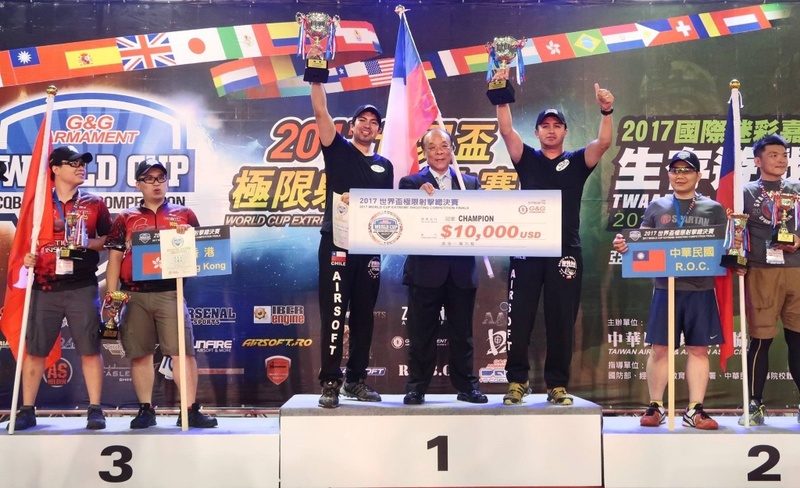 Last month, we hosted the 2nd G&G CQB World Cup Championships in Taipei, Taiwan. This year, we saw more than 30 teams participate from 25 different countries. Teams competed in various shooting courses that included the 5×5 M.E.T system, Search and Destroy and the CQB Course. 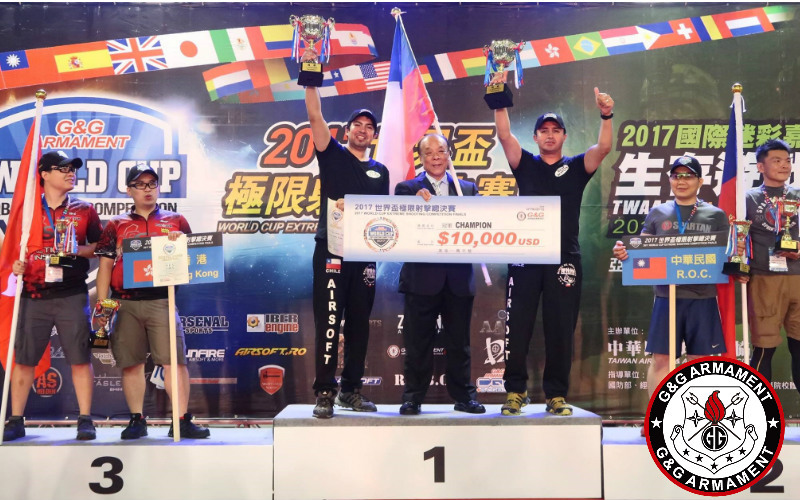 After the two day fierce competition, team Chile took the crown of World Cup Champions and a check for $10,000 USD! Following in second and third place were teams from Taiwan and Hong Kong. We will like to thank all of our dealers, media partners and players for helping us organize and promote this event in their respected countries. We are looking forward to the next one in 2019! For additional information, please visit our World Cup website. RedWolf back in stock the legendary Tokyo Marui Hi-Capa Gold Match. Get Yours Now! Airsoft veteran with more than 13 years of experience under the belt. Warrant officer in Black Panther Alliance Airsoft club and a true believer in the Polarstar HPA systems. My goal is to provide you with unbiased and helpful info to all airsofters.